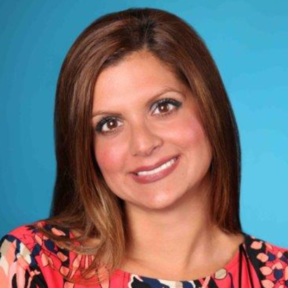 Neena Vlamis, President and co-owner of A and N Mortgage Services, Inc. has pledged to bring common sense back to home buying. Her passion for home mortgages has granted A and N Mortgage Services, Inc. an A+ Better Business Bureau rating for 11 consecutive years and allowed A and N Mortgage Services, Inc. to be voted Top Ten Most Dependable Mortgage Brokers in Chicago Magazine. Neena Vlamis would like to share their app with you.